Homepage / Dental / A Great Deal On Sensors! 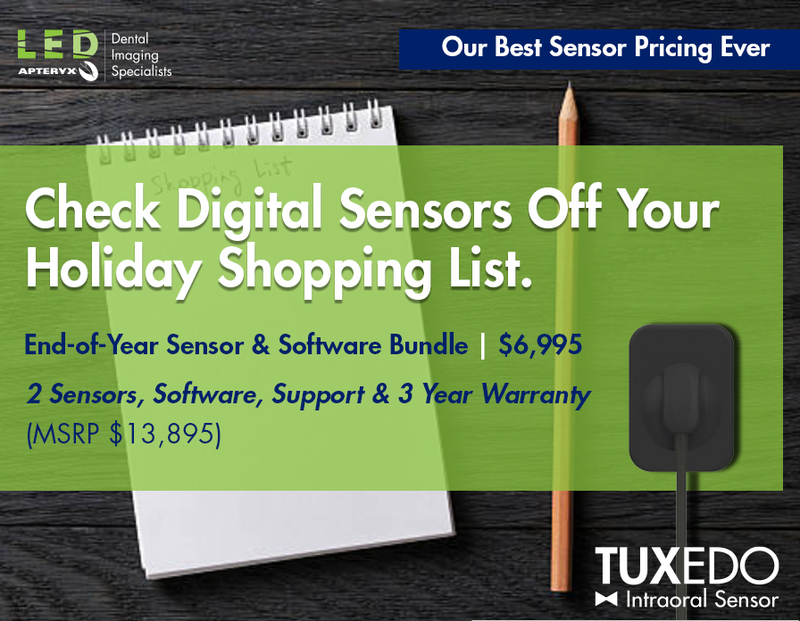 A Great Deal On Sensors! Don’t let April showers keep you away! Schedule an appointment, and spring on in to see us this month! It’s prom season! Make sure your smile is on point, and schedule an appointment today!